Sally Landau is a vivacious, optimistic and occasionally acerbic but always quick-witted writer and dating coach. Her logo design had to reflect all these descriptors and possess the ultimate goal of the permanent hookup—tying the knot. 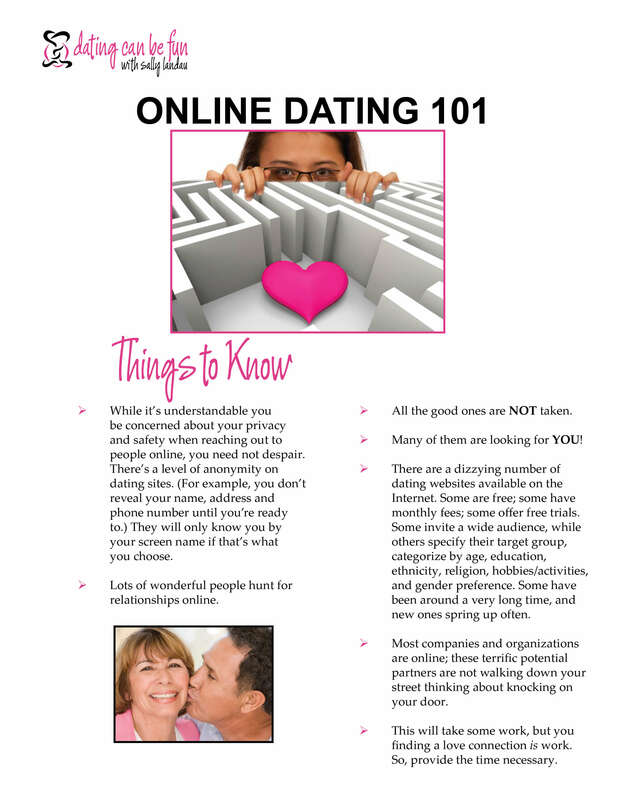 The 5-page Online Dating 101 was created as a free giveaway for promotional purposes, which is why, it too, needed to be welcoming and friendly. 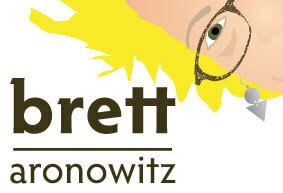 The font was chosen because of it’s informal and accessible style which is descriptive of Sally as well. The bright pink color was intended to draw in sally’s ever youthful and energetic qualities.